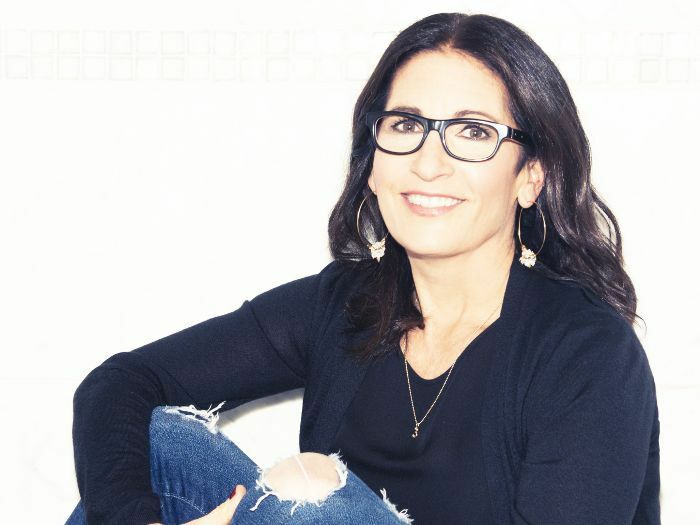 We're always pretty curious to hear how brand founders and beauty influencers got their starts—but when they've reached the astronomical level of success Bobbi Brown has achieved, we take notes. The makeup artist, editor, eponymous creative director, and household name sat down with Into the Gloss recently to chat about everything from her foray into the biz and her go-to products to her refreshingly noninvasive approach to turning back the clock. It's all so good and yet another reminder that it just takes one good idea (sometimes discovered by accident) to launch an incredible business and career. But we'll let Brown take it from here. Keep reading to learn some little-known facts about the makeup guru! While she was a makeup artist for Vogue advertising, Brown was put off by the makeup trends du jour. "At the time, the style was like white skin, red lips, contouring… and I hated the way it looked," she says. "I wanted to do more natural-looking makeup. But I couldn’t find makeup that allowed me to do it easily." Brown spent several years developing her own more played-down aesthetic with makeup available on the market before she got sick of lugging around dozens of products everywhere. "At that point, no one had done a great collection of edited, natural-looking makeup," she says. She had found her niche, and after meeting with a chemist, the rest is history. 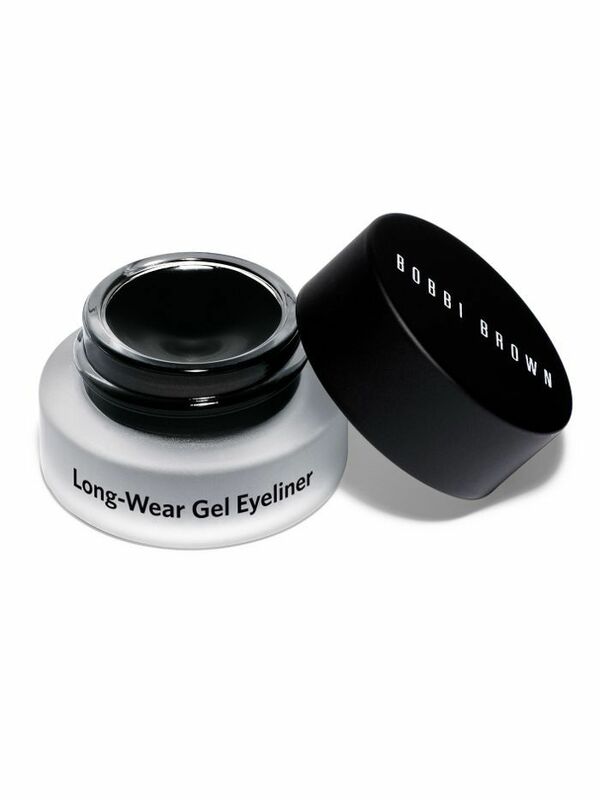 Many major makeup brands now offer gel eyeliner formulas, but Brown's was the first—and she was first inspired to develop it from a personal snafu. "It all happened because I was in Telluride, Colorado, and someone was coming to shoot me for Architectural Digest," she says. "I went to do my makeup. And I opened my bag and realized, I have no eyeshadow, I have no brushes... but I have mascara! So I took a Q-tip, took off the fuzzy stuff, dipped it in the mascara, and I lined my eye. It worked so well! I did the shoot, and it was still on my eyes the next day because I had no eye makeup remover." A few calls later to her lab and marketing department, the cult-fave was born. "I almost always do my own makeup and never in the bathroom—I usually do it in the car," she reveals. "But whatever I do, I could do it without a mirror." We believe it. "My No. 1 favorite product—if I could only have one thing—would be Extra Balm," she says. "If I was that kind of a marketer, I would call it youth in a jar. Because it’s like a miracle." Keep an eye out for this unexpected return. "I shave my legs in the shower with our old Bobbi Brown Shaving Cream," Brown says. "It was discontinued but we're bringing it back soon." Pay attention, because here's how Brown looks so fantastic. "I’m actually completely obsessed with…the NuFace," she says. 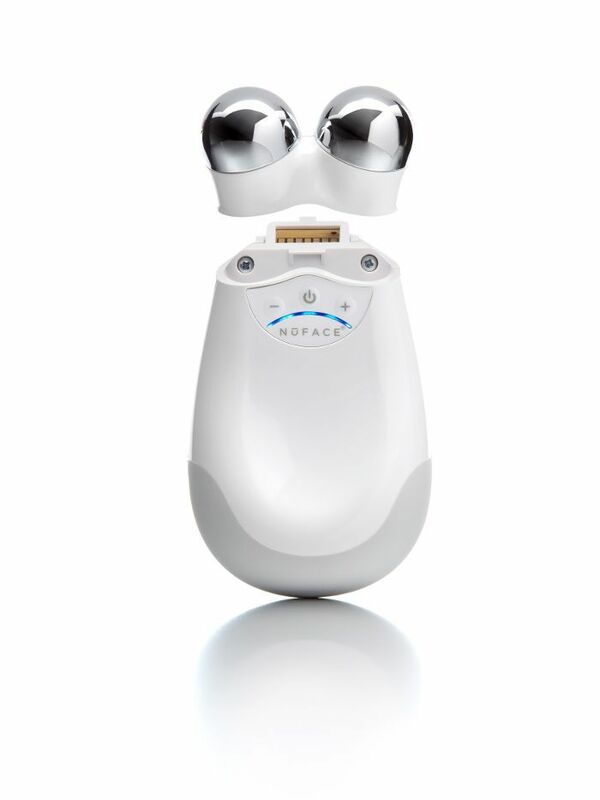 "It’s a handheld microcurrent tool that helps lift your face where you have signs of aging. It’s unbelievable, and it works. It's great, because I’m not somebody who believes in injectables at all." "So unlike how I do my makeup, I can't do my own hair," she says. Almost to the point of being a hazard to herself, actually: "My friend got me [a curling iron] from QVC that you clip onto your hair and it rotates by itself. It’s cool, but I totally had my hair stuck on this thing. I had to call my husband to get out of it!" Which fact did you find most interesting? 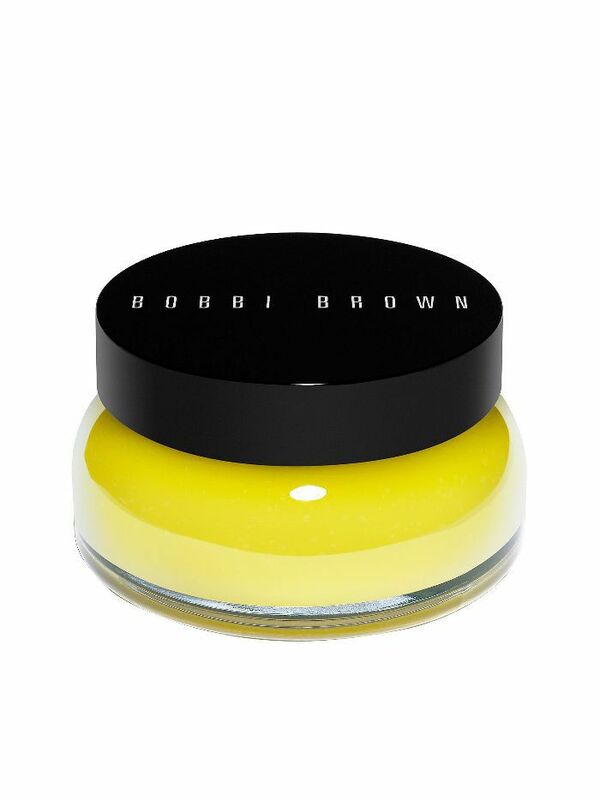 Have a favorite Bobbi Brown product? Sound off below!